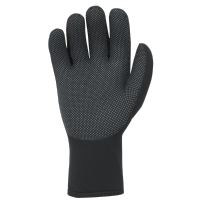 A 3mm neoprene glove to help keep the feeling in your fingers! 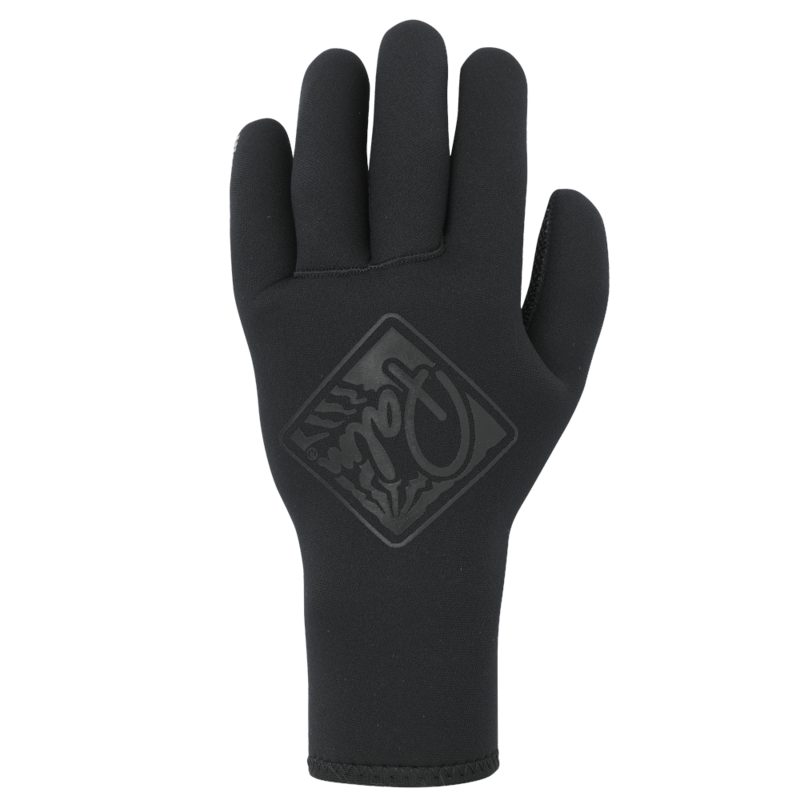 Palm's High Ten Gloves are made from 3mm neoprene that is nice and flexible and most importantly nice and warm! The fingers are pre-bent and the palm has a grippy print to help you keep control on the paddle. Gloves offer the most warmth when paddling but can feel a little bulky and slippy on the paddle shaft but the High Tens are perfect for use in conditions when you dont mind this such as flat water paddling. 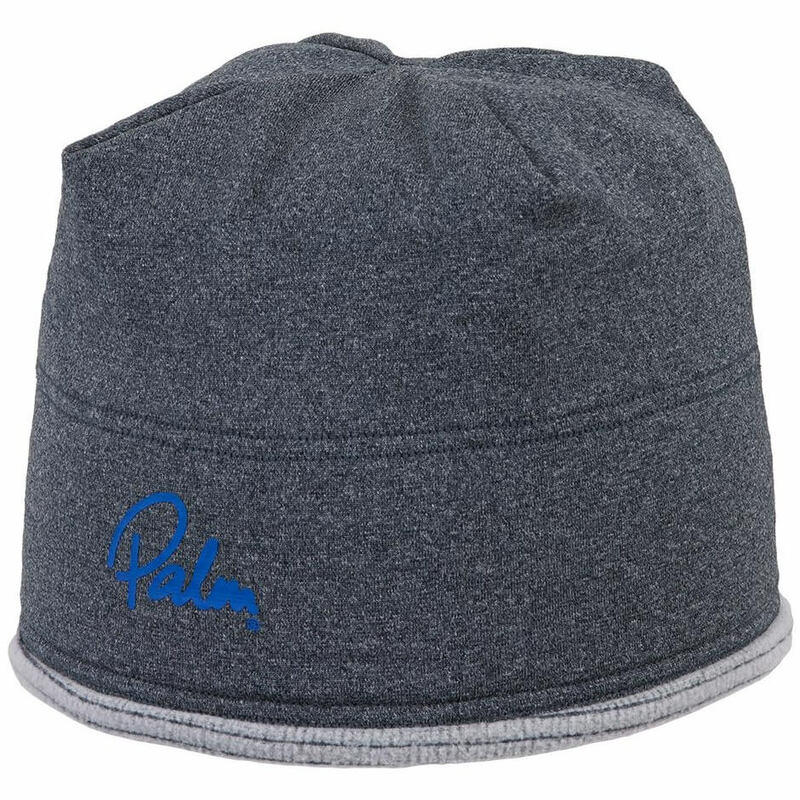 It is always best to try things on to get the good fit for you, but if thats not possible then Palm have provide the following size guide for their gloves.